PORS9 founder and noted Porsche archivist and historian Mark Smith shares his knowledge in the Excellence Magazine April 2018 article ‘X Marks the Spot’ which reviews the 1994 Turbo S Flatnose model X83 from Japan. 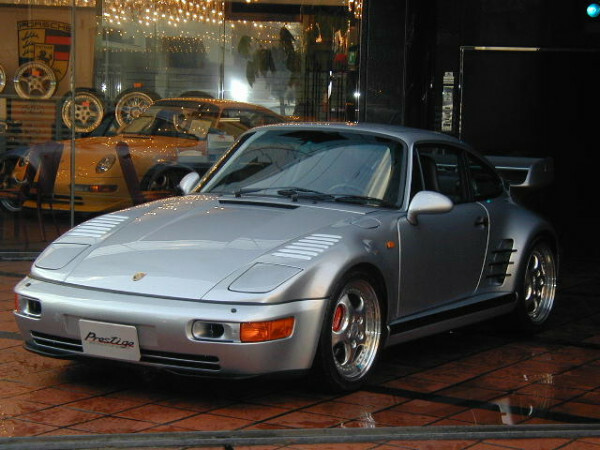 With only ten built it is one of the rarest production Porsches ever built. Smith, the founder of PORS9, is the author of the rareporsche.com websites. 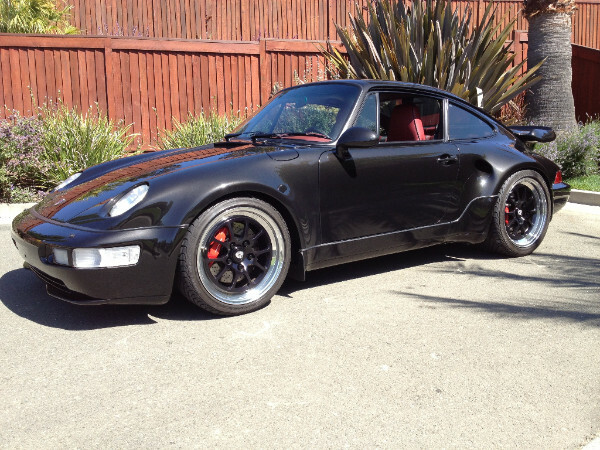 He began his investigative and archival journey with rare 1990’s Porsches when he bought the car that started it all – 1994 Turbo S Flachbau X85 #480463 – one of only 39 X85’s built. Smith acquired the car from its original owner in 2000 when few knew that this car even existed. As it turned out, as Smith would later discover, #480463 is the most highly optioned Porsche built worldwide in the 1994 model year. “When I bought #463 Porsche was already looking past their great air cooled cars and was well into the world of the water cooled’, stated Smith. “Even so few years from their production there weren't many at the factory that could recall these rare air cooled Exclusive department cars. This prompted me to begin the process of archiving their histories.” Smith began to collect and publish documentation that led to his first historical archive website www.flachbau.com. Subsequently, Smith created what is known as the ‘rareporsches’ web series which includes the 1991 C4 Leichtbau, 1992 Turbo S2, 1992 Turbo S Leichtbau, and 1995 993 Turbo Cabriolet (and there are websites in the works for the 1988 959 S, 1993 3.8 RS/RSR, 1998 GT2 EVO Strassenversion, 1997/8 GT-1 Strassenversion and the 911 Flugmotorenbau). 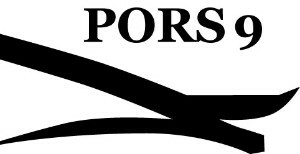 Smith has now combined big data and technology with specific Porsche model knowledge to launch PORS9, a game changing platform to manage owner-to-owner transactions in North American millennial Porsches. From the Carrera GT to the 911R, the PORS9 database includes 17,500+ Porsches, the most extensive singular Porsche compendium in the world.